The Rules and Bylaws Committee Meeting on May 31, 2008. Hank Paulson scaring the bejesus out of Congress in September, 2008. Barack Obama being elected by 69 million teary crazed idiots. Millions of Americans losing their jobs and homes. The numerous appointments of tax evaders. Nationalization of the banks and financial industry. The Takeover of Chrysler and GM. Being labeled domestic terrorists by Janet Napolitano. Hussein appointing 31 Czars and counting. Hussein throwing Israel under the bus, hand-holding Iran, and championing the ousted dictator in Honduras. The Federal Reserve “loses” $9 TRILLION. Al Franken being inducted into the Senate. The Big NY Banks posting profits after eating each other. Possible $23 Trillion in Bailouts. An almost $2 Trillion Deficit THIS YEAR! It is to the point that I am numb. Even your list above left me numb. I can no longer get upset, because it is not good for my health. Wait, I can’t be like this! It is time to get on my horse and ride. “The tyrants are coming! The tyrants are coming! The tyrants are coming!” One if by land, two if by sea, three if by BANK!!!! The tyrants are coming! It is time for all good men to come to the aid of their country for there are NONE IN WASHINGTON!!!! Madman? Mad? Mad you say? I AM PISSED!!!!!! Excellent Madman, Excellent! Don’t you realize that the tide is turning as we speak. NOW we have to get GOOD CANDIDATES that aren’t socialists/marxists/fascists/or capitalists on steroids in Congress and WH. Have faith dear readers. I wish I could tell you what I see. 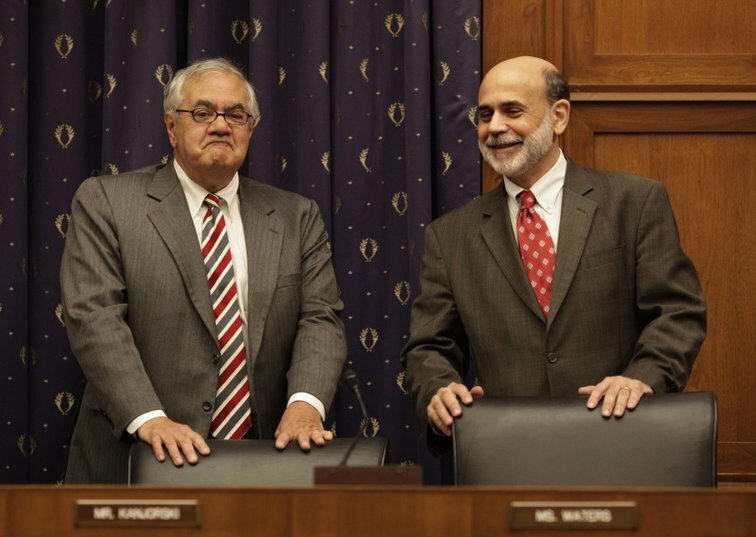 Barney Frank: Bwenanke… did you put the extwa zewos on de end of my checking account balance, like I told youse? Ben Bernanke: Yes, Mr. Fwank… I mean Mr. Frank… just as you instructed Mr. Frank! Obonzo is flipping out over his Communist deathcare plan, Taxocrats are jumping ship even after being threatened by Obonzo. Comrade Obonzo demanded primetime TV to deliver another teleprompter lying session, as Obonzo believes the sound of his voice will sway America to accept the word of the Messiah regarding his redistribution of the wealth healthcare plan. FOX and ABC refused his request, but I assume several of the state controled networks will carry the nitwits lame bunch of communistic lies. Get some cahones everyone Obama is a lying militant Muslim and a Communist, it is time to take the gloves off and start making fun of this idiot, congress and his state run MSM. It will drive them all crazy because they can’t take it. Practical Madman I like the way you think, and I agree it is time for good men and women to take our country back by whatever means necessary. and laugh it up bigtime while you say it! O/T – Diamond, I couldn’t find that on Dame Truth. Could you send me a link? To the list I would add the onerous, oppressive, murderous, unpatriotic Rules of Engagement, especially those babies that proscribe our warriors from return fire on a residence from which they have been fired on and the Mirandizing of enemy combatents. If you have any questions on this, read Marcus Luttrell’s “Lone Survivor,” which explains in detail the terrible consequences of these insane Rules of Engagement, and how 19–that is NINETEEN Navy SEALS died in one day as a result of those rules. There I go again, on a rant. We ALL need to get these rules changed. I know we’re all up to our eyeballs in outrage and redeyed from working 24/7 but…our troops must not be made to sacrifice their ability to protect us and themselves. Let me apologize to the liberal minded ahead of time. Anyone aiding, abetting, sheltering, hiding, feeding, or supporting the enemy should be killed with no exceptions. Sorry folks but our enemies will kill every man women and child in America if given the opportunity. It is time for us to bring hell on earth to all of our enemies both foreign and domestic. Our sympathy and compassion for our enemies always leads to the slaughter of our soldiers and innocent Americans. Its time to stop listening to our weak and corrupt sissy mary politicians and let our military do its job. Regardless of how the war against terror turns out the Muslims will still consider us infidels and ultimately want to kill us, enslave us, or convert us to Islam by the word or by the sword. The only way to stop the aggression of the Muslims would be to turn their world into a waste land, then and only then would these f@@#$%G idiots get the message. Sparky – I’m gonna say it one more time…you have to tone it down or I am going to have to delete your comments. This site is about research and the truth – not inciting violence. Keep your hands where I can see them and wipe that smile off your face Spanky! I don’t condone violence, but I understand it. 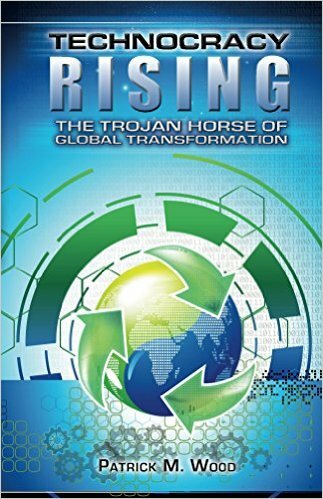 It is my experience and research that leads to my conclusions regarding the state of the world and our enemies. Sorry, I would rather fight then write, but I suppose the pen is still mightier then the sword. Thanks for clarify your personal views Sparky – remember there are some very interesting people who come here and read this blog and your comments.